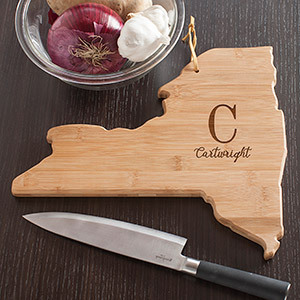 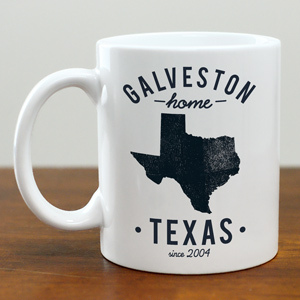 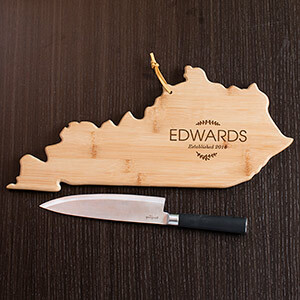 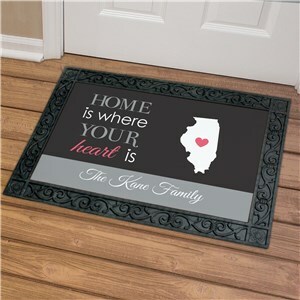 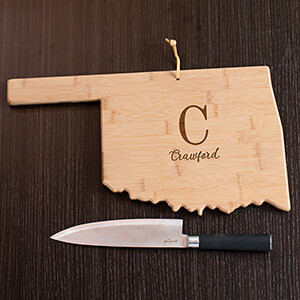 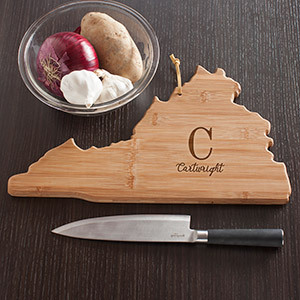 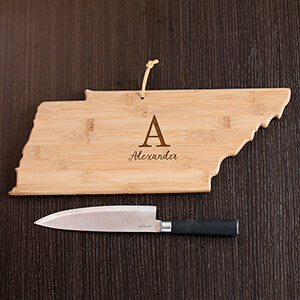 There's no place like home, and GiftsForYouNow knows just how to show off your state and city pride! 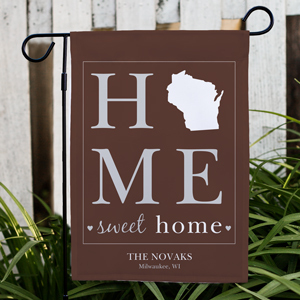 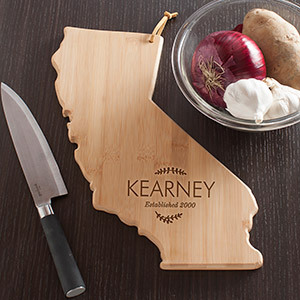 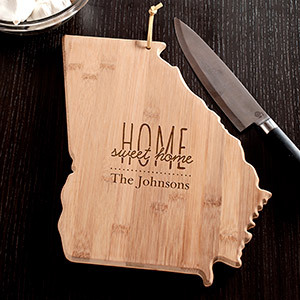 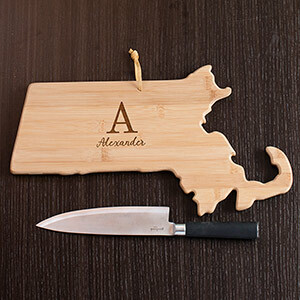 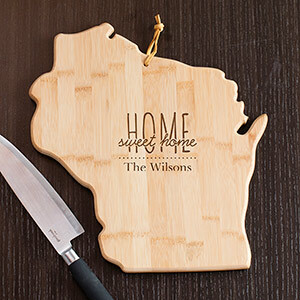 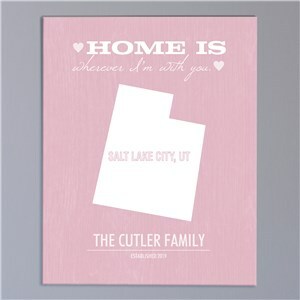 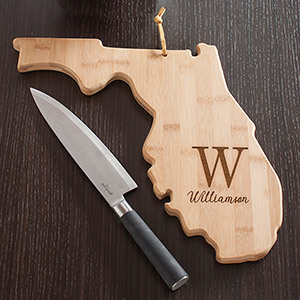 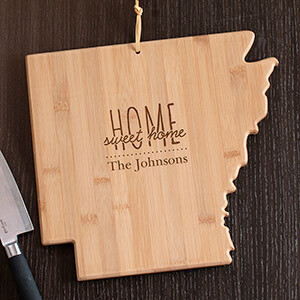 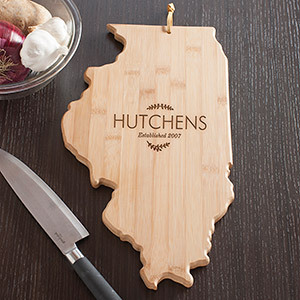 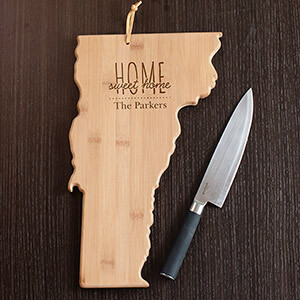 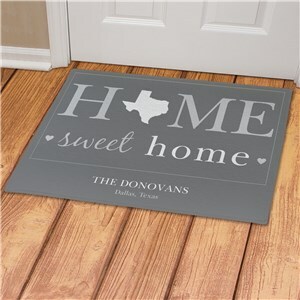 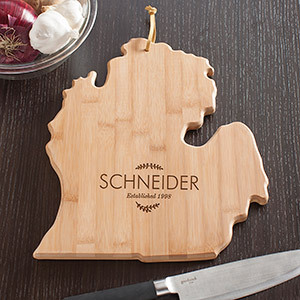 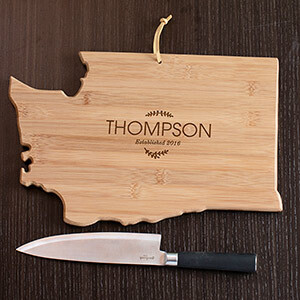 Whether it's the place you grew up or the land you now call home, you can choose from any design and personalize it with names, dates and more. 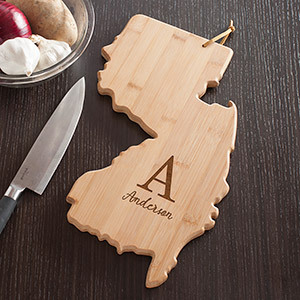 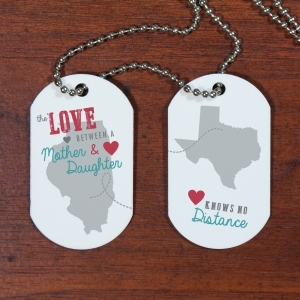 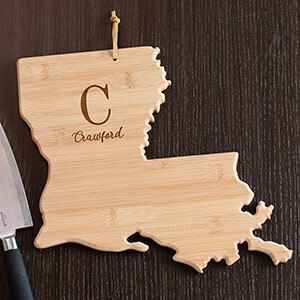 Be sure to check out the long-distance double state items showing your choice of states - to show where you've been and where you are, or that the space between you and a loved one really isn't really so far. 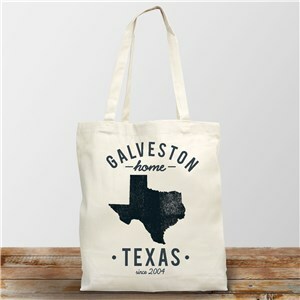 Each item is personalized free just for you! 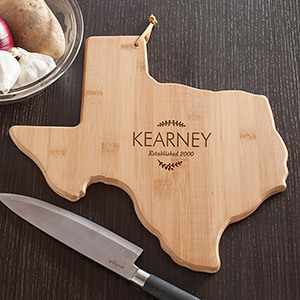 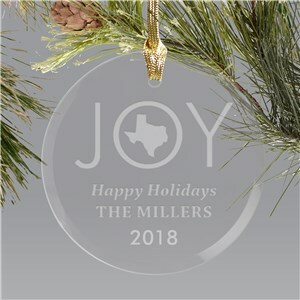 Shop now for the perfect personalized gift.